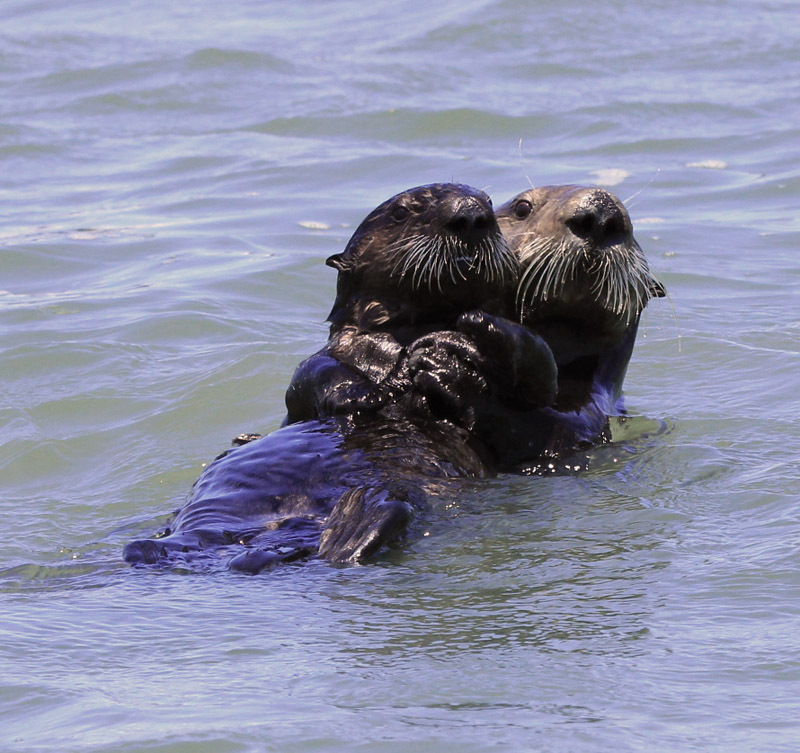 I went to a sea otter safari last weekend in Moss Landing, California about 100 miles south of San Francisco. 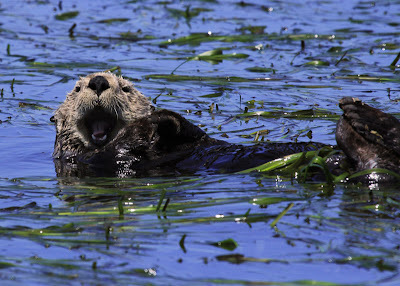 The estuary there is one of the best places to view wildlife, especially sea otters. They are so cute and look so playful. Looks like really fun day. Fabulous shots! Lovely creature. I've seen some but they are in captivity. I guess these otters are living in the wild? Such cute creatures. I have never seen a real one. Thanks for sharing these. oh gosh, they are so cute. love the way they play and frolic about.. They are cute lovely critters. Something about sea otters speaks to this midwesterner. Great photos. 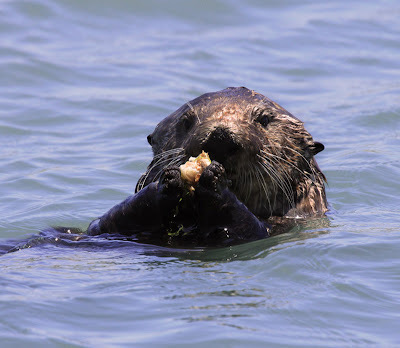 Wow, wow, wow - I didn't know about that place, always just seem them at the Monterey Bay Aquarium, thanks for the info! - Adorable creatures, fabulous shots. Adorable shots of the otters. Always nice to see the critters in their own habitat. Have a wonderful day. Oh my goodness...the otter is so cute! Love that first picture! soooo adorable! where did u see them?